Employers are required to file a Form W-2 for each employee who earns more than $600 for services performed during the year. This government form reports the employee's annual wages and any taxes withheld, and is used for annual tax filing purposes. The IRS requires that employers distribute a copy of Form W-2 to each employee by January 31st each year reporting the previous year earnings. The employer must file another copy with the IRS by the end of February or March, depending on whether filing electronically or by mail. On each Form W-2, employers are required to list the name and contact information for both the employee and employer, as well as the appropriate identifying number -- a Social Security number (SSN) for the employee and an employer Identification number (EIN) for the employer. There are 20 blank boxes related to reportable income on a Form W-2. In most cases, only boxes one through six are commonly used -- these boxes contain the employee's annual income and withholdings for federal income tax, Medicare and Social Security. 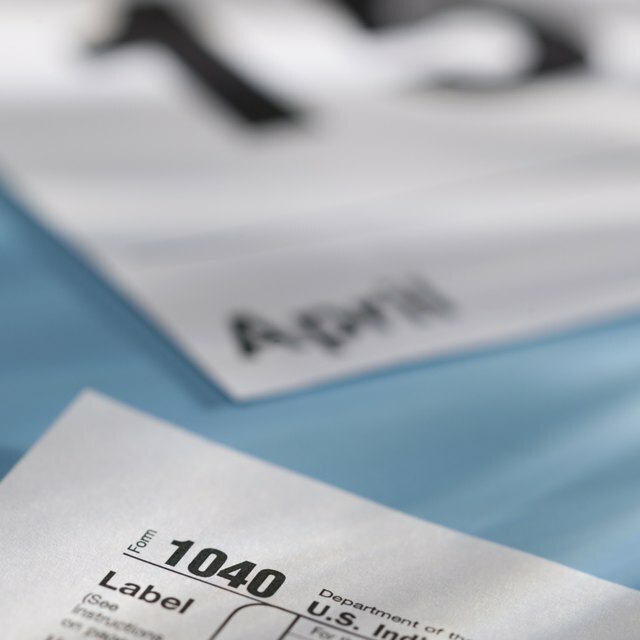 Can I File Tax Returns Two Times for Two W-2s?